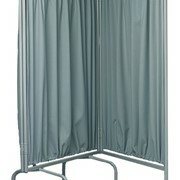 Alltrack Supplies manufacture curtains using quality flame retardant fabrics in a wide range of patterns and colours. 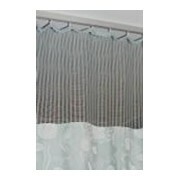 Our curtains are made to suit your requirements and Australian health regulations regarding air flow and privacy. 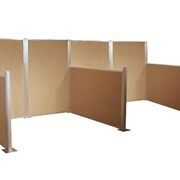 To Know about Cubicle Tracking Systems / Privacy Screen Curtains Please click here.